Paramore have announced that their recently released single, "Still Into You" has been certified gold in the US! 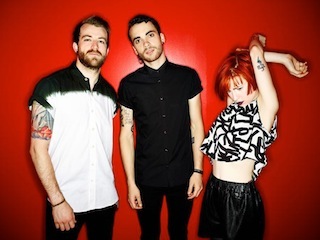 Don't forget to catch Paramore on The Self-Titled Tour with Metric and Hellogoodbye this fall! Dates and ticket information can be found here.